We now have a new governance structure which has taken effect from 1st September 2015. This has meant that the local governing body has been replaced with an academy council. The academy council meetings are designed to encourage engagement and contribution to the future direction of each academy to improve the communication between the academies and parents/carers. All former parent/carer governors have been invited to join the new academy council and so far there are five members. There is still an opportunity to add new members to the academy council. If you are interested in finding out more, please come to the first academy council meeting on Thursday 8th October at 9.15am in the Staff Room. School will be closed to all pupils on Thursday 24th September for the celebration of Eid Ul-Adha. All pupils are expected back to school on Friday 25th September where there will be Eid parties in classes. Please provide your child/ren with party food/drink in the morning when they come to school. Pupils may wear party clothes all day. If your child has PE, they must bring in their PE kit and appropriate footwear. Pupils have spent time learning and celebrating the reign of the Queen, Britain’s longest serving monarch. Click here to see a PowerPoint shared with pupils. Please click here for press release. 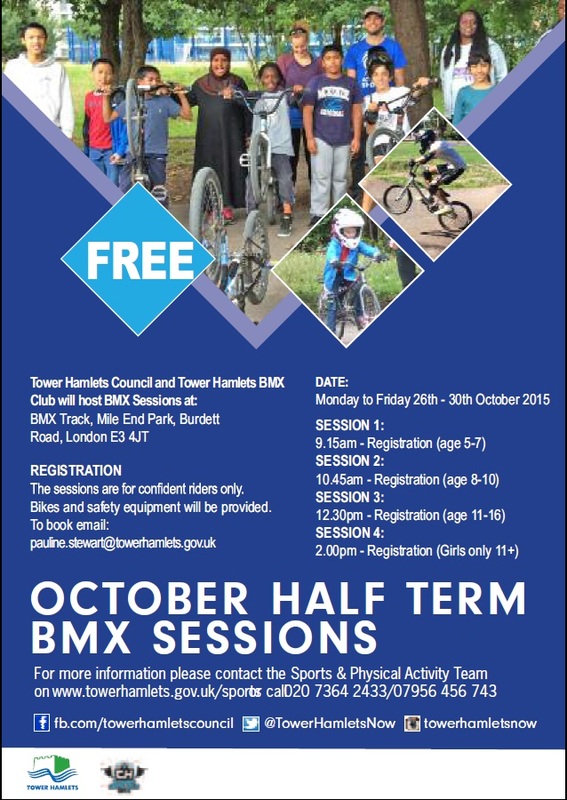 Tower Hamlets are offering a range of Summer Sports Activities to pupils. We are pleased to be able to share the Ofsted report from the inspection carried out on 30th June and 1st July. Tower Hamlets Council’s Parental Engagement Team is offering free drop-in advice sessions for parents during July and August. Inspectors from Ofsted will be in school on Tuesday 30th June and Wednesday 1st July 2015.